NOTE: The strobe head and light stand is not included. 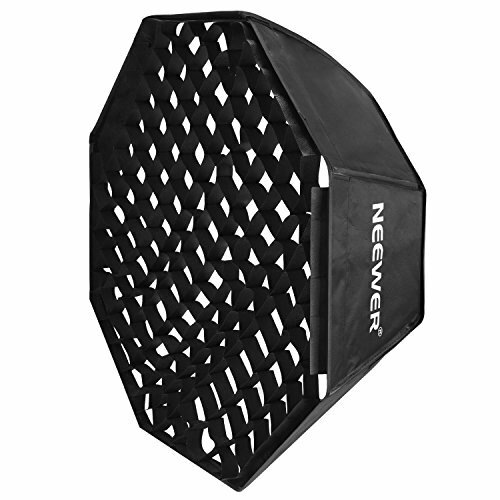 Neewer Softbox is designed to diffuse a strobe flash, giving you better even lighting. It comes with a silver reflective interior and a flush front face. It's necessary in any professional portrait studio. Item size (diameter): 80cm / 32"